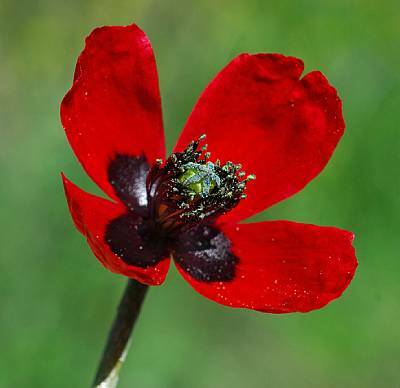 This website contains information on all species and subspecies of vascular plants occurring in Cyprus, one of the hotspots of Mediterranean biodiversity. The flora comprises 1640 indigenous taxa (species and subspecies), 244 introduced taxa occuring in the wild, 42 hybrids and 84 species with unclear status (as at January 2017). The website brings together data from authoritative sources and will be updated continuously.